Hey guys! This week I decided to do a not so complicated braid that I think looks cute on all lengths/thicknesses of hair! 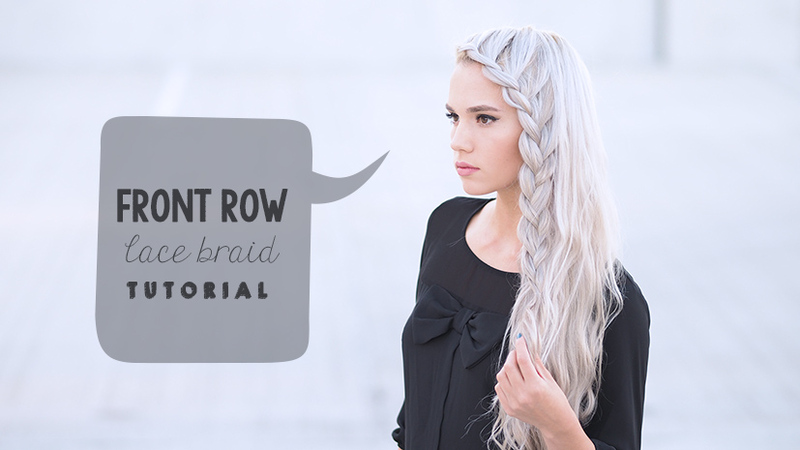 It is a little different for me because I’m sure you have noticed my love for Dutch braids, but this one is a regular three strand lace braid that really easy to master! Hope you guys like it and let me know of any other hairstyles you would like me to try!